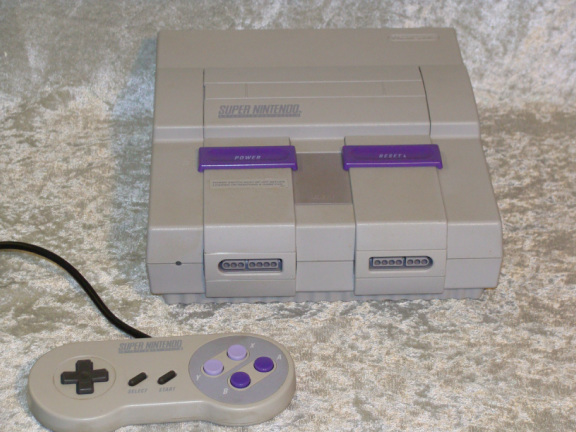 The Super Nintendo or the SNES was released on August 23,1991 at a retail price of $199.00. It featured 16 bit Graphics and included the game Super Mario World. Initial games titles at time of release where F-Zero, Pilot Wings, Sim City and Gradius lll.